REEL 1: Aspects of background in Mautby, 1890-1914. Recruitment to 1/1st Norfolk Yeomanry at Norwich, 8/1914. Various aspects of period in Rendlesham Park, 8/1914-9/1915: pay; coastal patrols and guard duties in Hollesley Bay area; training; question of volunteering for overseas service. 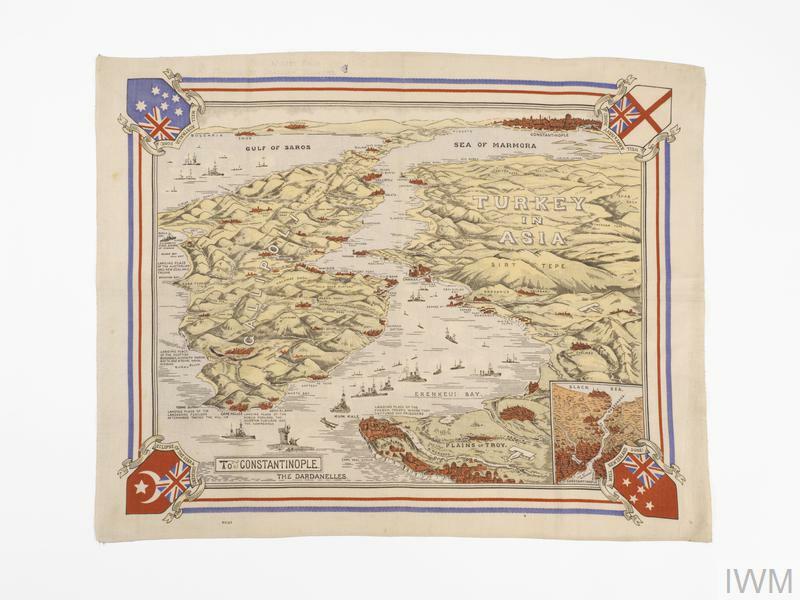 Voyage aboard Olympic to Anzac, Gallipoli, Turkey, 9/1915-10/1915: leaving horses behind; submarine alarm. 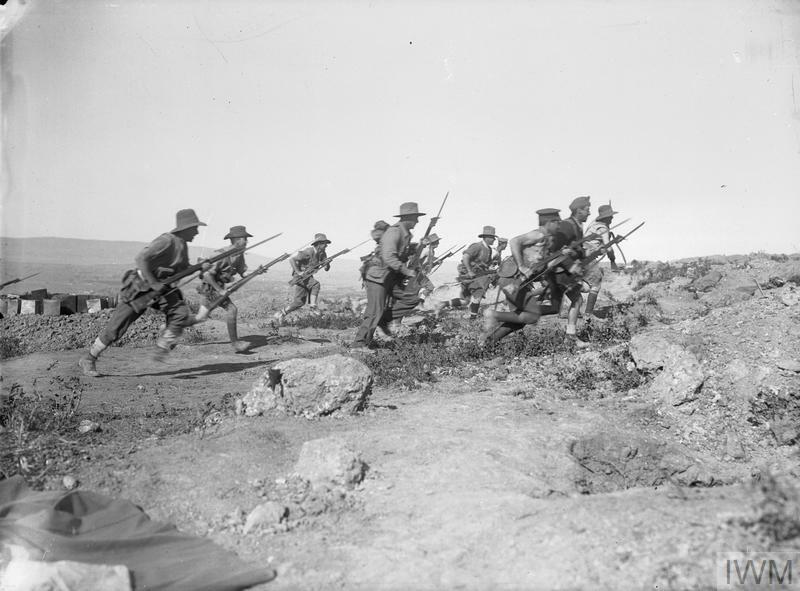 Recollections of conditions of service during period at Anzac and Suvla, 10/1915-12/1915: landing and move inland, 10/10/1915; story of using periscope; sniper problem; use of catapult to fire bombs; question of falling asleep on sentry duty; relationship with officers and NCOs; routine duties and nature of fighting. REEL 2 Continues: food and water rations; officer's horse; lice problem; activities of Gurkha troops; latrines and incinerators; evacuation sick to Mudros, Lemnos, 11/1915; story of helping evacuate sick officer and failed charge of desertion; question of self inflicted wounds; assistance from padre during evacuation as sick. Period at Mudros prior to rejoining unit at Alexandria, 12/1915. Various aspects of service in Egypt and Palestine, 1916-1917: transport duties with waggons and mules; advance into Palestine; award of Military Medal story illustrating Australians' attitude; conditions of service and comparison with Gallipoli. Service on reorganisation as 12th Bn Norfolk Regt on Western Front, 5/1918-2/1919. REEL 3 Continues: background to securing early demobilisation, 2/1919. action against Royal Engineers strike over demobilisation delays in Boulougne area; opinion of Sherwood Kelly VC. Recollections of service in Mautby area, 1939-1945: voluntary work as farmer with War Agricultural Committee; formation of Home Guard, 6/1940. Recollections of activities with Auxiliary Home Guard in Mautby area, ca 1940-1945: training at Coles Hill house; command of squad based in underground shelters; communications sabotage role in event of German invasion; question of secrecy; equipment issued; selection of personnel; disbandment.